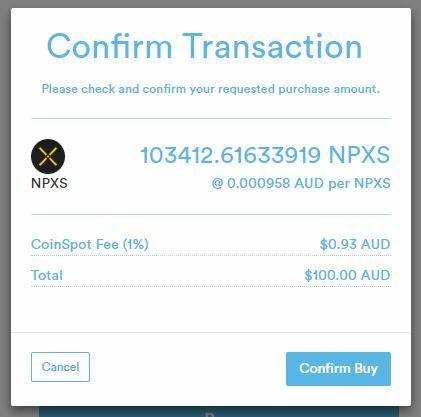 CoinSpot is one of the most popular and most used exchanges in Australia. It is very good for beginners. 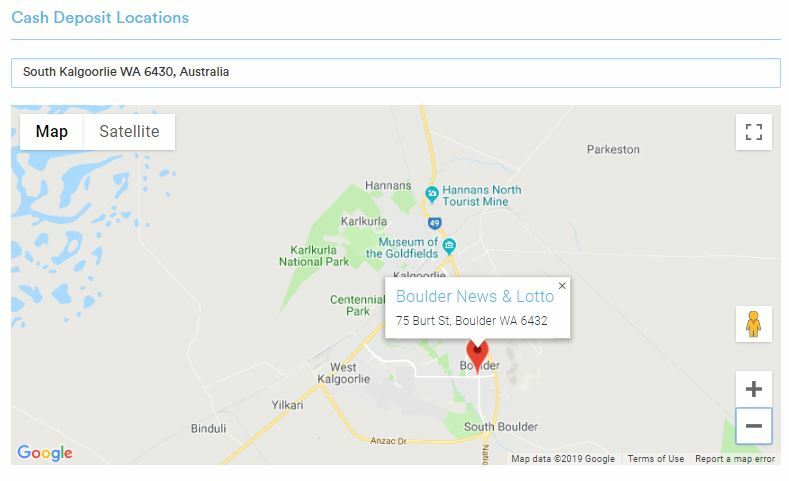 You will be using this as a tool to deposit money in to buy crypto and to sell crypto for Australian Dollar to withdraw. If you don’t have an account with Coinspot yet, you can sign up HERE. Once you have an account with Coinspot, Log In and go to your DASHBOARD. On your dashboard, you can click on “Deposit AUD” or “Deposit Funds” as shown on the image below. You will have 4 options on depositing funds to Coinspot, POLI, PayID, BPay and Cash Deposit. POLi is my preferred method, it is instant and it is free. However, if you are with ANZ you will not be able to use POLi. BPay is good as well if you are not in a hurry. Your funds will be in your account in 1 to 2 business days. BPay payment is like the usual payment you use when paying your bills, etc. Cash Deposit is great if you don’t want to deal with the banks or you don’t have a debit card, credit card and/or online banking. Check the Cash Deposit Location Map if there is an agent near your area. Once you know there is an agent near you, all you have to do is input the money you want to deposit. 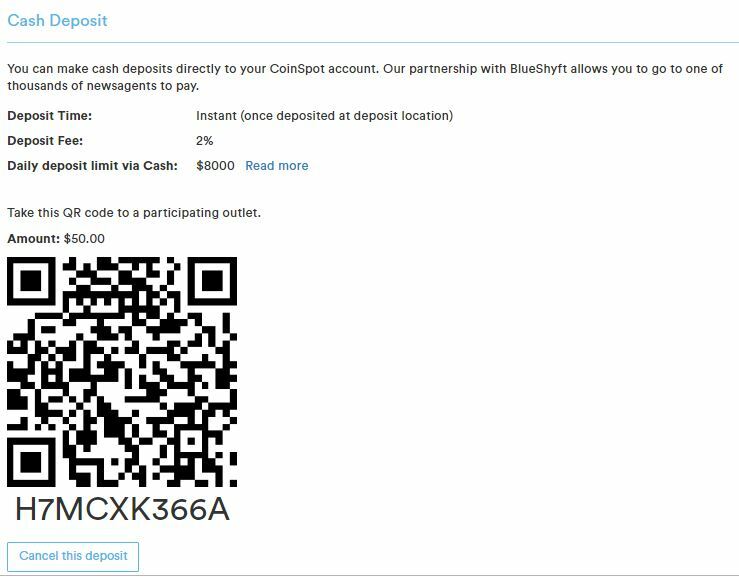 Take a screenshot or print the QR code and present it to the newsagent and tell them you are going to make a deposit using blueshift. I have never used this type of payment so I can’t really comment on it. 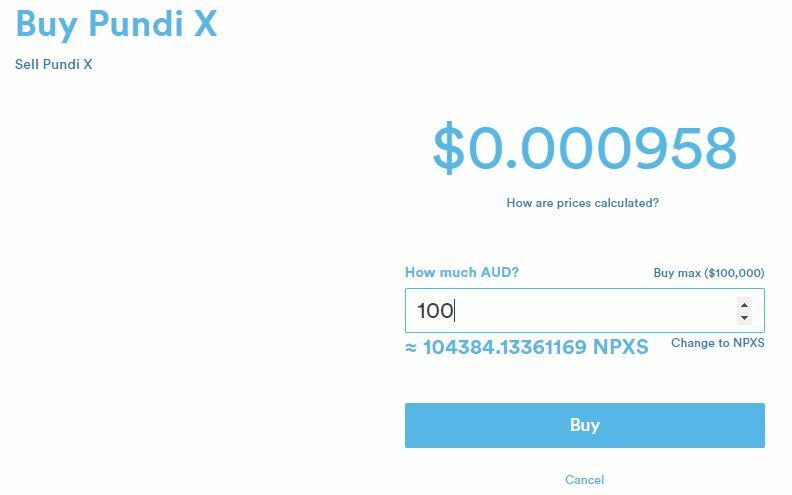 When you decided to cash out your crypto, you can sell it to AUD. After you sold that crypto your AUD will appear in your account fund. 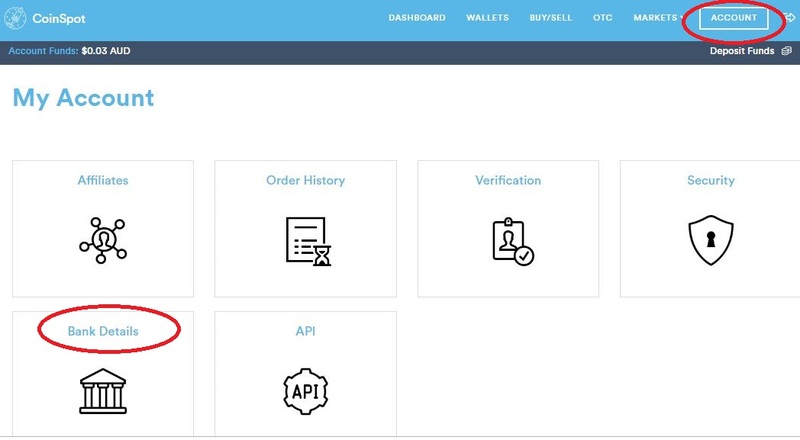 On your dashboard menu, select “Wallets”. Scroll down and select the coin that you want to sell. 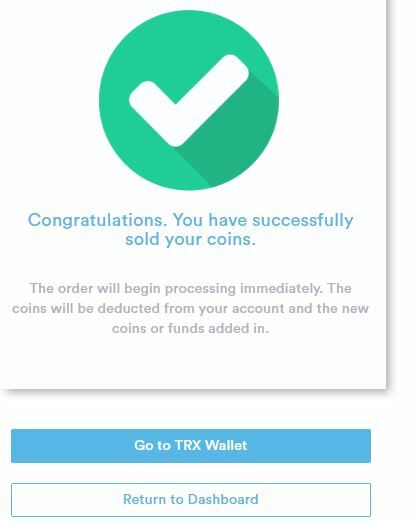 On this example, we will be selling Tron TRX. Click on “Open TRX Wallet”. 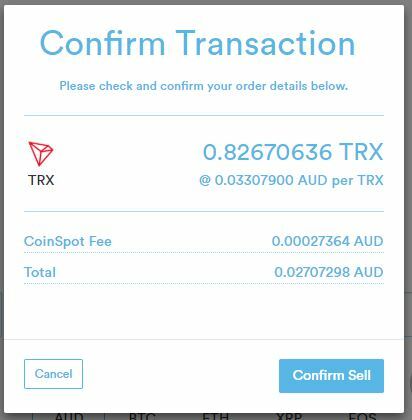 You are selling Tron TRX to AUD. Enter the amount you want to sell then click “Sell”. When you decide to sell your crypto into AUD and want to withdraw, you can do this by entering your bank details and your fund will be transferred to your bank when you withdraw. On your dashboard menu, select “Account”. Then click on “Bank Details”. 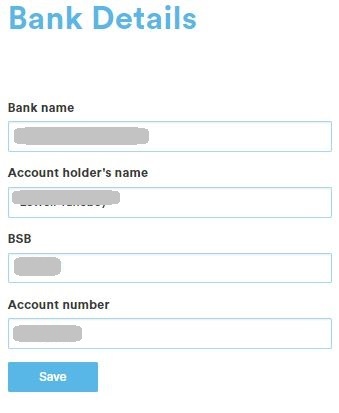 Enter your bank details then click “Save”. 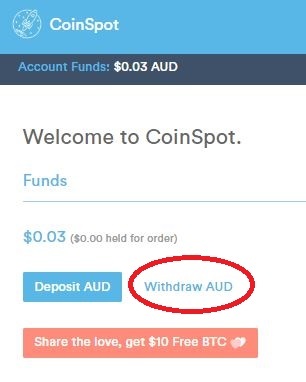 Now go back to your main dashboard and click on “Withdraw AUD”. Enter the amount you want to withdraw and double check all your details. Then click on “Withdraw Funds”.